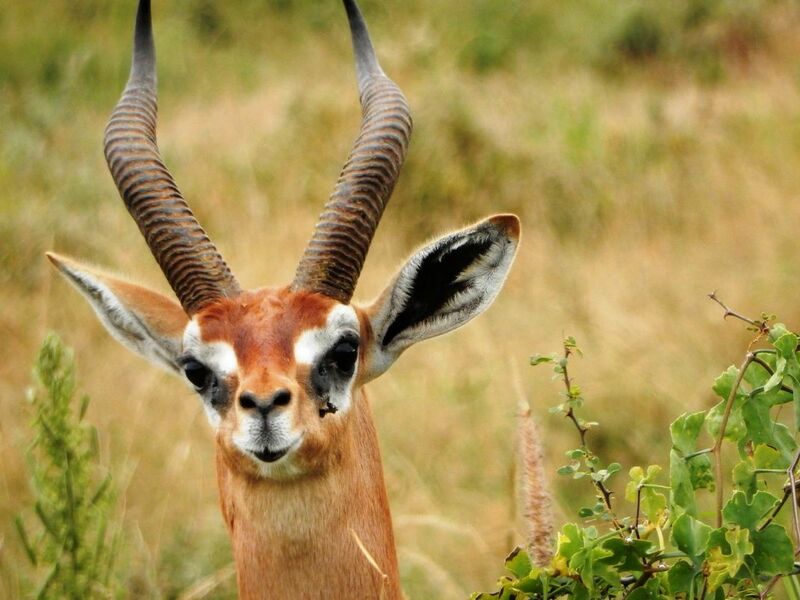 A gerenuk. I had never even heard of one of these until I saw it on safari. What a great face! Date Uploaded: Oct. 3, 2018, 7:47 p.m.